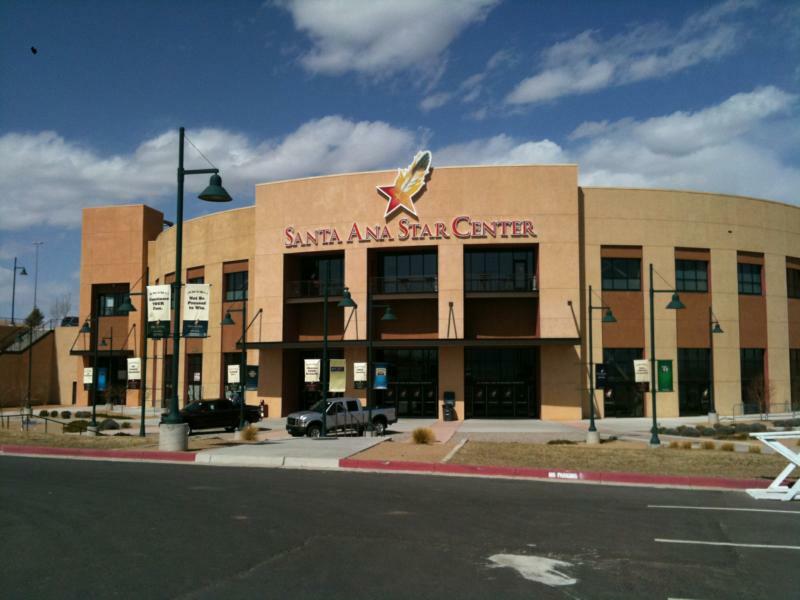 Recently, an article appeared in the Rio West section of the ABQ Journal stating that the troubled Santa Ana Star Center’s finances were “looking up.” Having followed the Center and its financial issues over the years, I felt it imperative to set the record straight, so I submitted a letter to the editor to clarify that while the Center’s finances are not quite as bad as they once were, the Center was and remains an extraordinarily bad “investment” of taxpayer dollars. My letter appeared in the Rio West section of the paper on the 19th of September. Your story about the finances of the Santa Ana Star Center “looking up” couldn’t have been further off the mark. It may be true that the annual operating subsidy for the Center has dropped from $874,000 to $769,000, but with Rio Rancho taxpayers on the hook for an additional $2.2 million annually through 2032, the Center’s finances will continue to be a major burden on City taxpayers. It is true that a vast majority of arenas and events centers are money losers. That’s hardly a justification. Rather, it is an indicator that cities like Rio Rancho are overinvesting in such facilities relative to the market’s willingness to pay for them. In basic economic terms, supply is outpacing demand. For Rio Rancho, it is too late. City taxpayers are paying what currently amounts to 80 percent of their annual gross receipts tax collections for an arena. Yes, bond money is separate from the general fund budget, but when you put the City’s financial obligations in that light, you see why the Center was a major mistake. 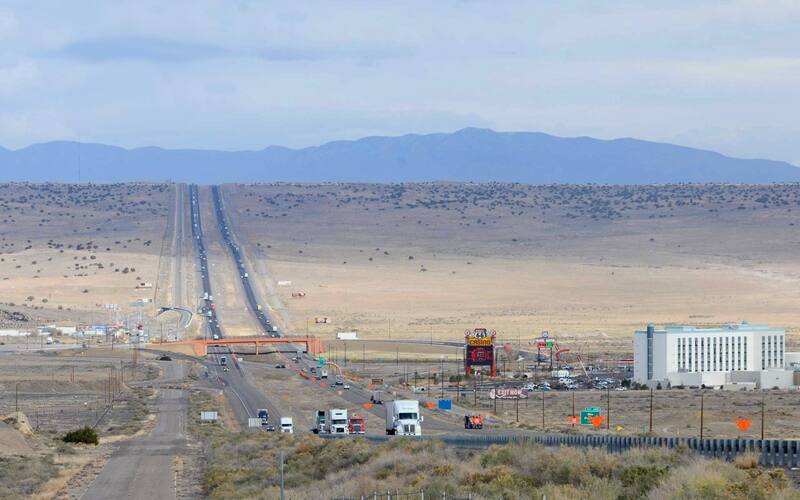 The good news is that Rio Rancho’s experience can be a lesson to Albuquerque and other cities that might be considering such major and potentially burdensome spending projects.